Why should girls have all the pampering? It’s time women waited, whilst men had some grooming fun. 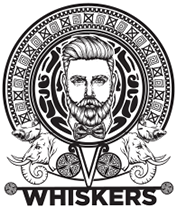 Whiskers introduces a wide range of men grooming essentials that are designed keeping in mind the masculine needs along with a hint of gentleness. With Whiskers, grooming will never seem like a chore, but an obsession that you cannot do without. 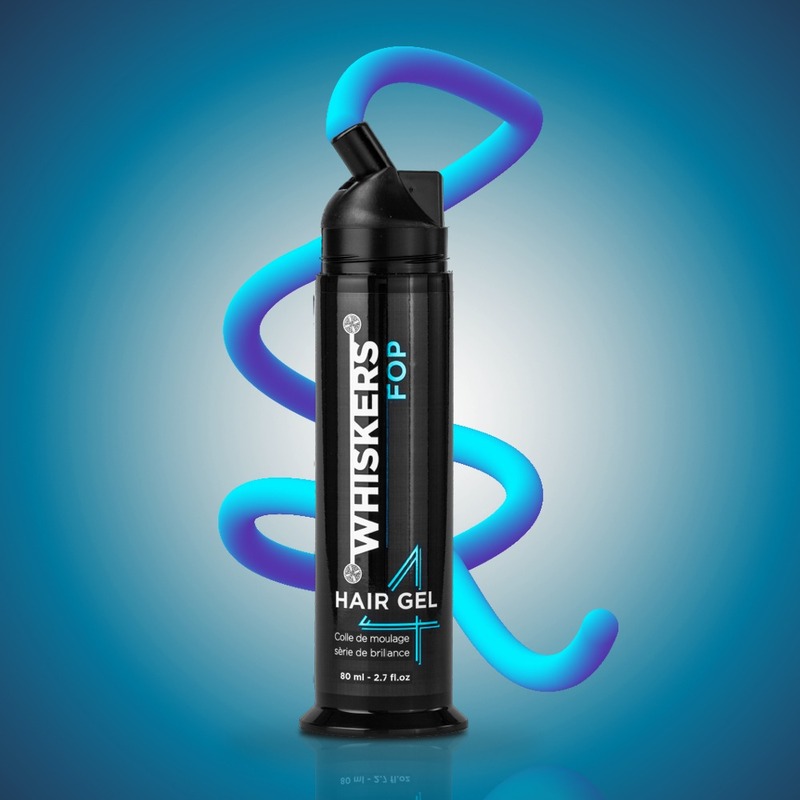 Whiskers has a solution to all your grooming woes. 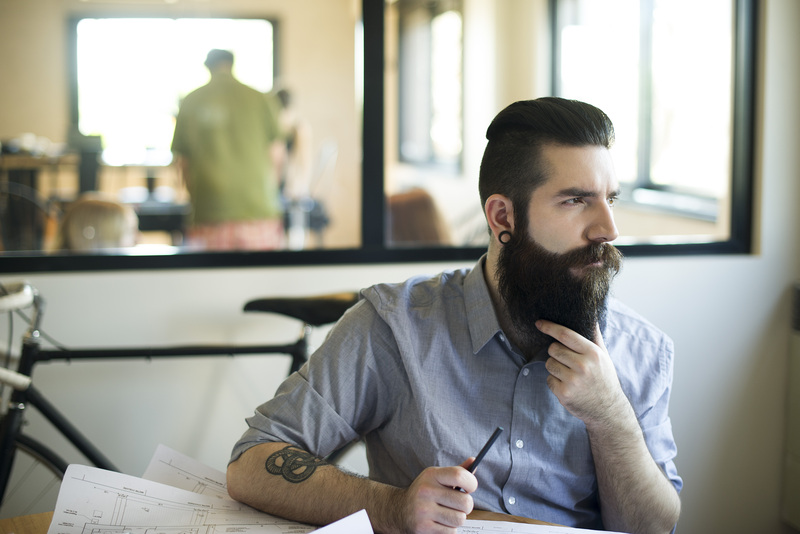 From a neat beard to a clean tattoo, from skin care to pampering your hair, we take care of everything. Our product catalogue flaunts a niche collection of grooming products like beard oil, beard wash, hair pomade, hair gel, face wash & tattoo balm. Our products are designed keeping in mind the wild beast within you and groom the exterior face of the gentleman. The mixtures are blended from essential oils and natural ingredients that are enriched with nourishing, moisturising and skin hydrating properties. Enjoy un-wrapping the royal loot as we have packed our products with a luxurious charm of innovation. 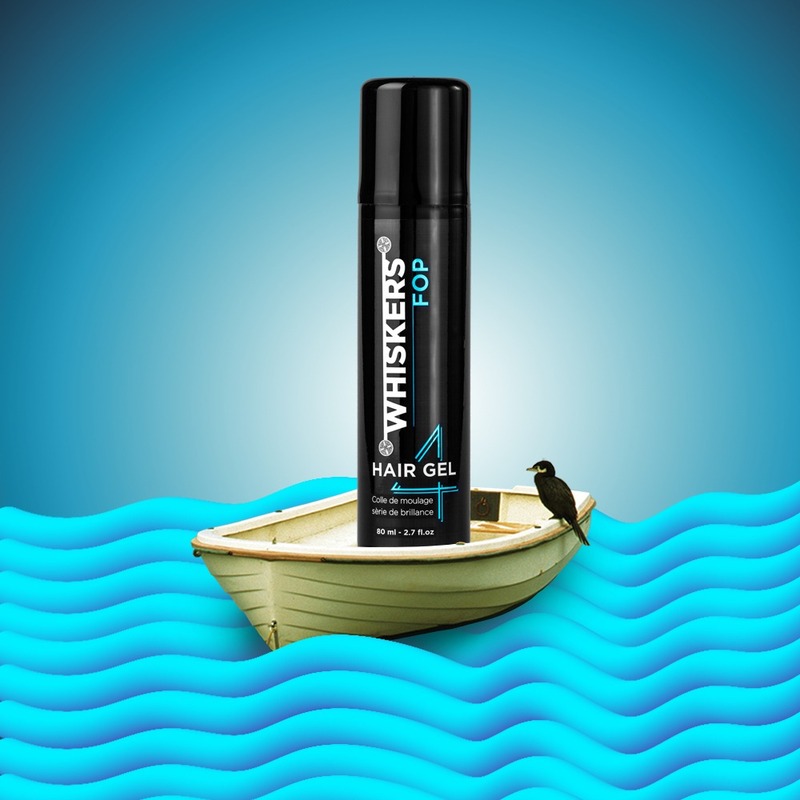 Whiskers is a must have grooming & styling product for men with panache.